Gang Of Youths	has had 6 events featured on GiggedIn in the past. We totally froth over this artist and will have them again soon. 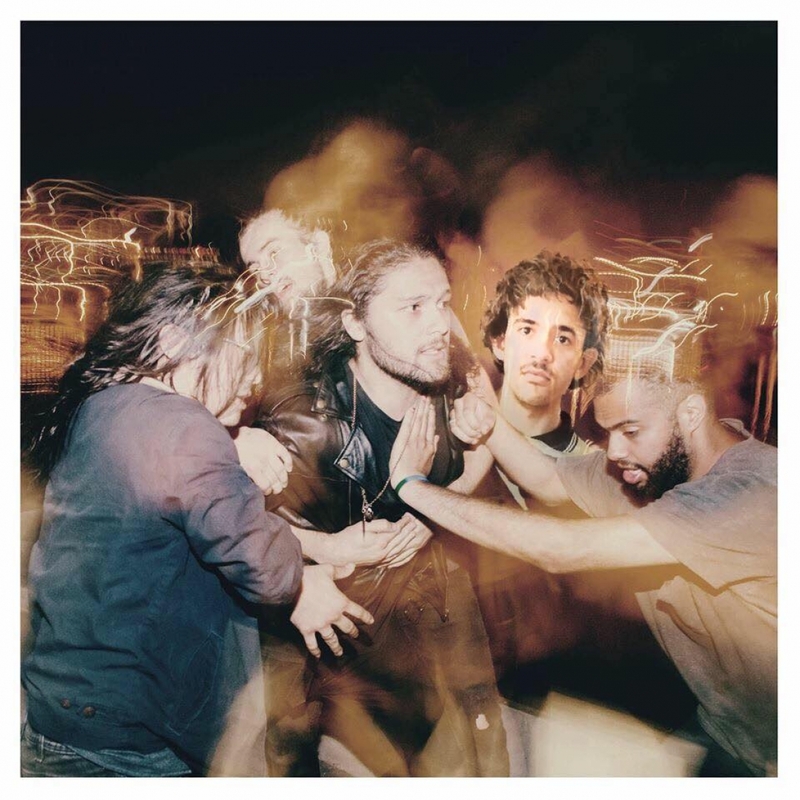 Gang of Youths are an Australian indie rock group from Sydney. The band consists of principal songwriter David Le'aupepe (lead vocals, guitar), Max Dunn (bass guitar), Jung Kim (keyboards, guitar), Joji Malani (lead guitar) and Donnie Borzestowski (drums). They are known for their 2017 single "Let Me Down Easy" which became their first top 50 single in Australia. Their debut album, The Positions, peaked at No. 5 on the ARIA Albums Chart in May 2015 and was nominated for multiple ARIA Awards. Their second album, Go Farther In Lightness, debuted at No. 1 on the ARIA Albums Chart in August 2017 and was nominated for eight awards at the ARIA Music Awards of 2017, winning four: Album Of The Year, Best Group, Best Rock Album and Producer of the Year (Gang of Youths and Adrian Breakspear).